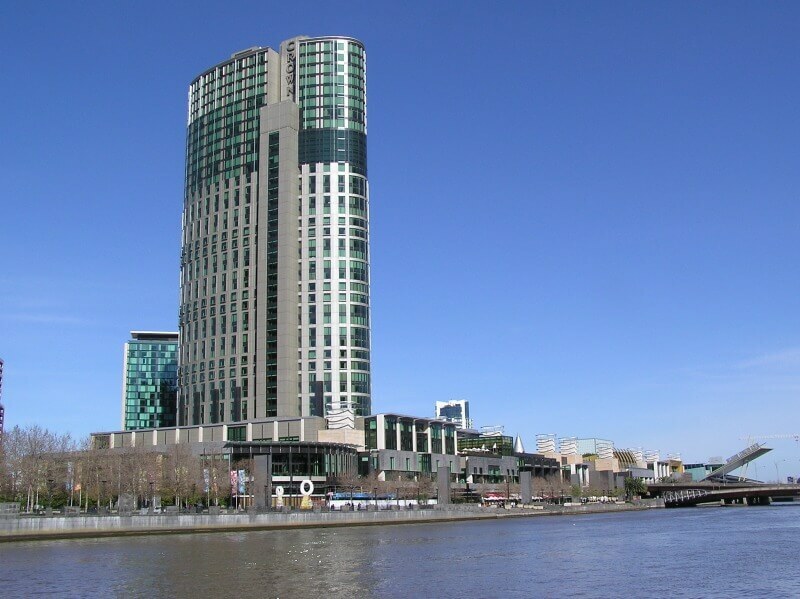 In 1839 construction began on building the the Melbourne prison within the central Melbourne precinct. Large bluestone blocks were obtained from the basalt volcanic plains of Victoria around Merri Creek. These plains are reported to be the third largest in the world. Many of the earliest bluestone buildings in Victoria, for example, were built from bluestone quarried by convict labour. It is quite common to see fences, walls, pavings and roadside curbs made with these old, reclaimed blocks in and around Melbourne in this modern day. 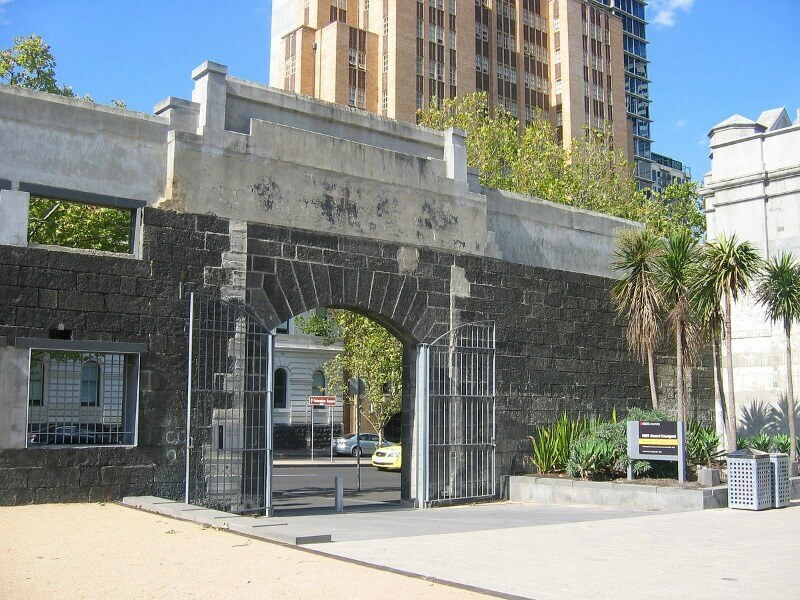 Around 1852 saw the gaol extending to accommodate the ever increasing convict overcrowding. These extensions were modelled on London's Pentonville Model Prison in England. The gold mining going on throughout the state only exacerbated the problem of overcrowding with the increase of crime. The 1860's saw the building of a separate women's section. Up until that time men, women and children were housed in the same areas. This section is no longer standing. The Chapel and entrance were built and still stand today. 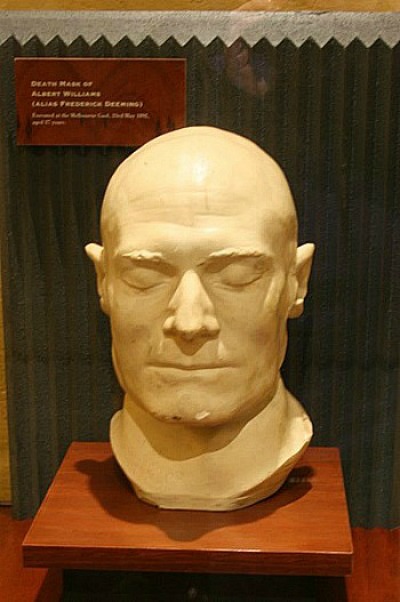 During its operation as a prison between 1842 and 1929, it held and executed some of Australia's most notorious criminals, including bushranger Ned Kelly and serial killer Frederick Bailey Deeming. 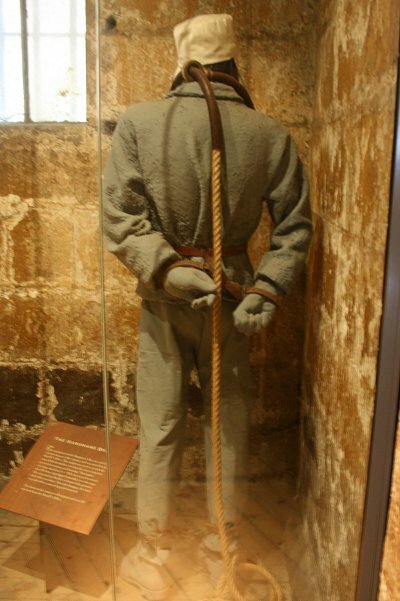 136 prisoners were hanged within the prison walls, both men and women. The Military used the gaol during World War Two to house Australian soldiers who were found to be 'Absent Without Leave'. 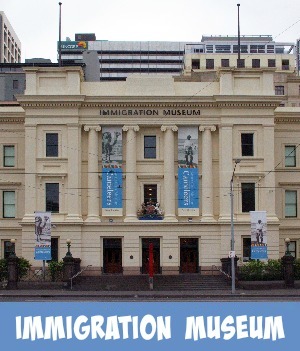 In 1972 the oldest surviving penal establishment was turned into a Public Museum run by the National Trust and now attracts thousands of visitors to view some of Melbourne's most dark tourism and early Melbourne History. 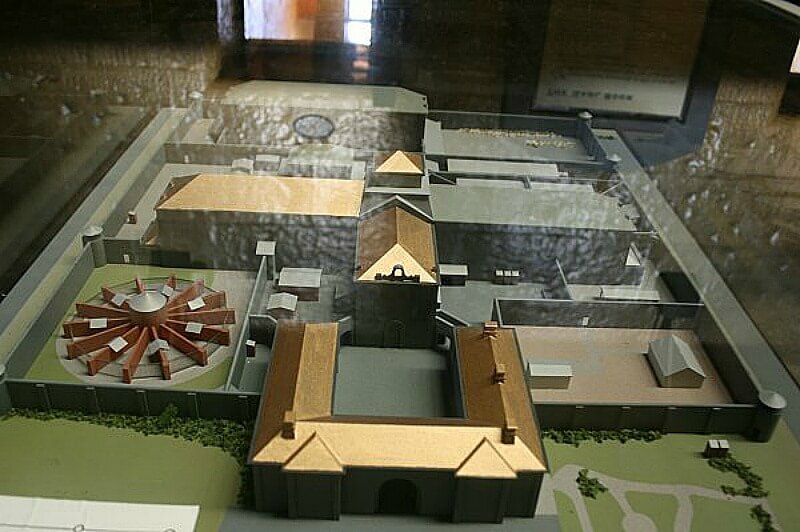 Throughout the years parts of the gaol have been demolished, rebuilt and remodelled. 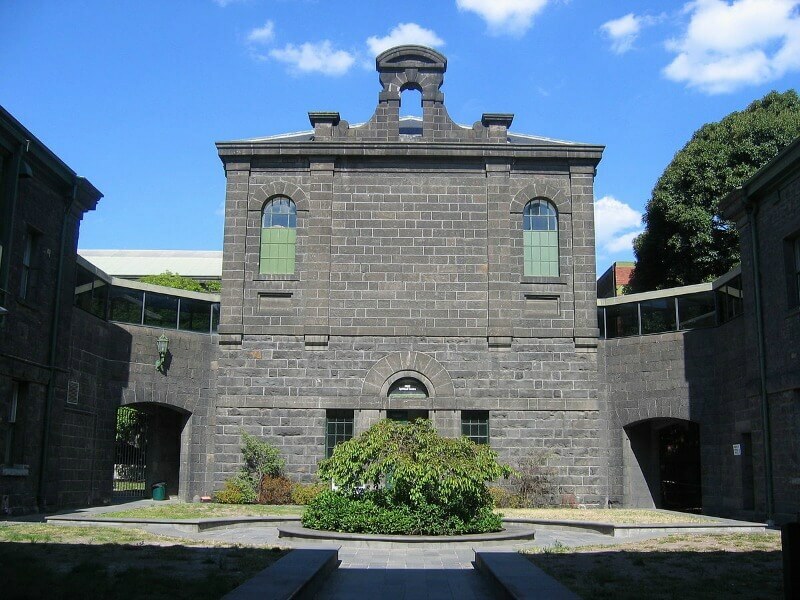 In 1974 sections of the gaol were incorporated into the education establishment, RMIT and the Emily McPherson College. In 1995 the courtyard was landscaped and upgraded. Other parts of the early buildings were renovated and incorporated into RMIT buildings to safeguard the historical importance of the site. 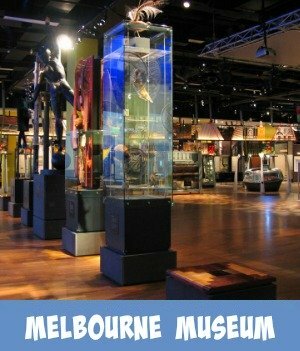 Where Is The Old Melbourne Gaol? Short term prisoners, the insane and some of Australia's most dangerous and notorious criminals spent their days here, incarcerated within these walls. Hardened criminals were held in solitary confinement and not allowed to communicate with other convicts. 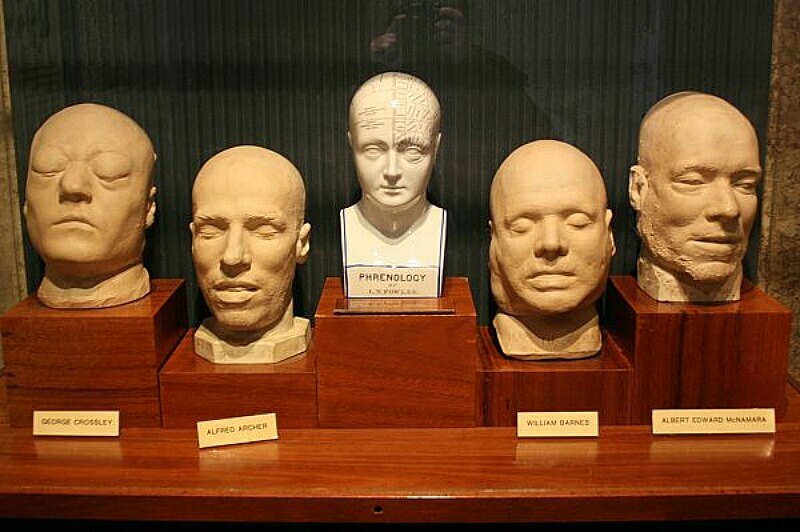 Silence Masks were worn to prevent communication when prisoners were outside their cells. 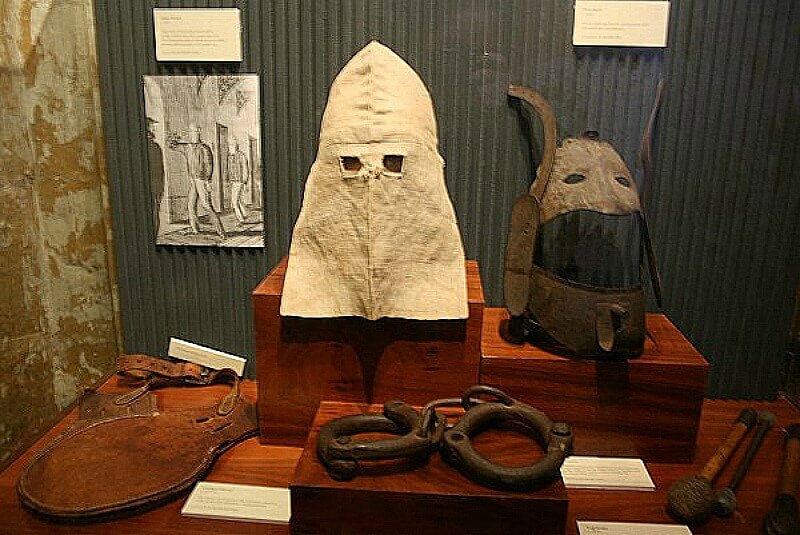 An example of one of these is displayed at the gaol. As the prisoner's sentencing time came to completion, they were then allowed to socialise with other prisoners. 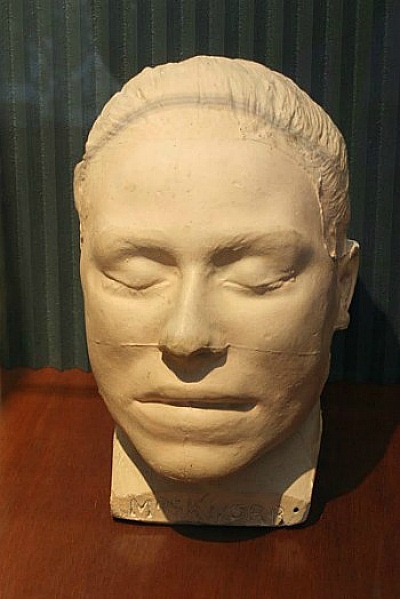 The law at the time when the gaol was open stated that prisoners who were hanged had to be buried beheaded in unmarked graves within the walls. As the prison buildings were dismantled the graves were dug up and the remains transferred to Pentridge, reburied in mass graves. The last person to be hanged was Angus Murray, the notorious 1920's gangster and well known associate of Squizzy Taylor, in 1924. 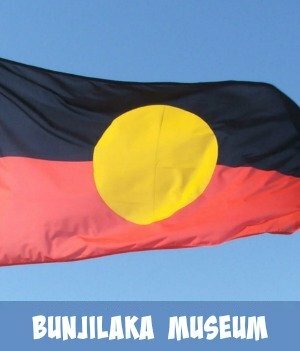 This happened to be the same year that the gaol was finally closed down. 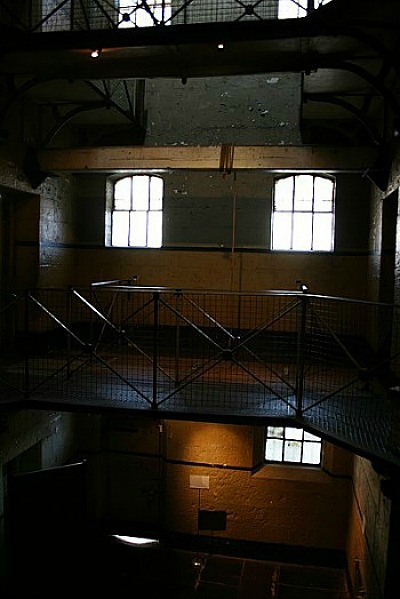 The gaol hold night tours on various nights of the week, eerie tours that sometimes evoke the spirit world as the gaol is considered to be haunted with several of the cell blocks providing unexplained occurrences. 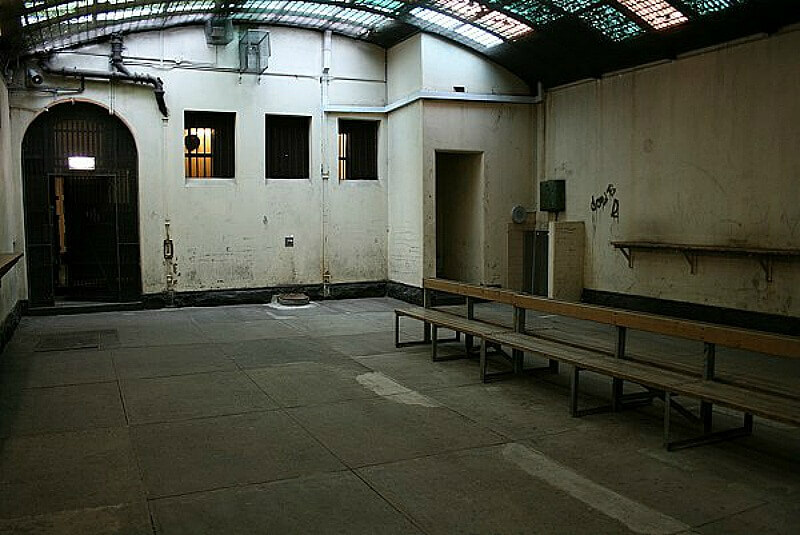 To book a Ghost tour contact the Old Melbourne Gaol directly. 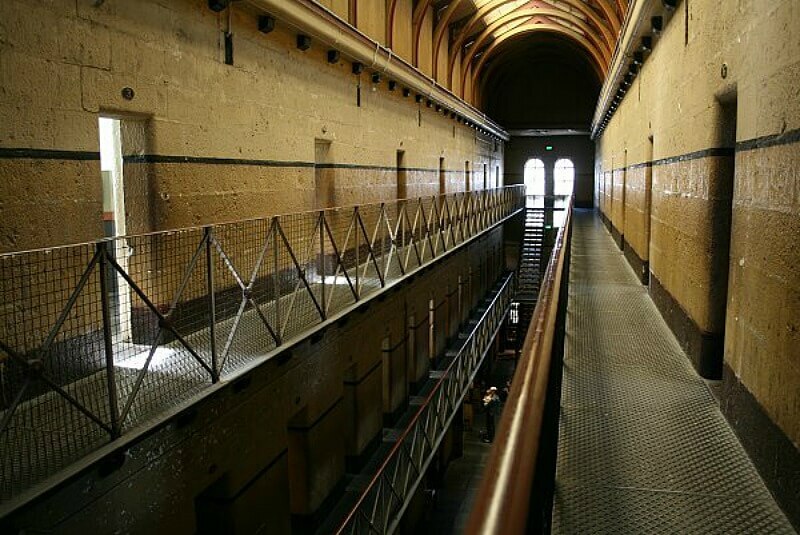 Apart from this ghost tour, Viator, my travel partner, operates several tours that incorporate a visit to the Old Melbourne Gaol, one of the best landmarks in Melbourne.